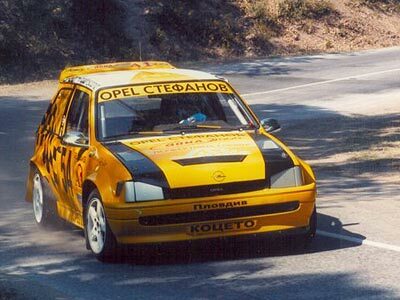 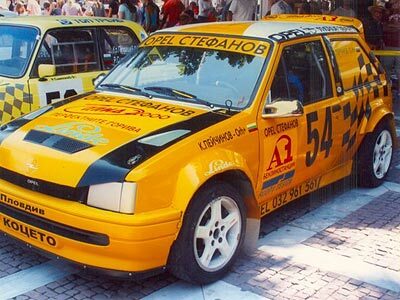 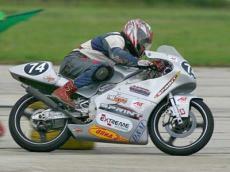 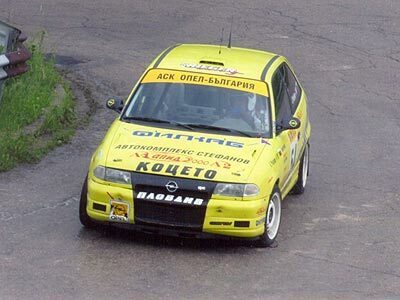 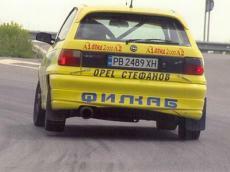 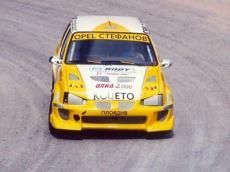 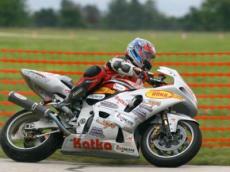 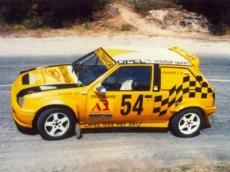 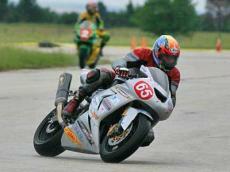 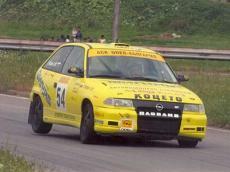 APID 2000 Ltd Bulgaria actively supported motorsports - automobile and motorcycle. Already in 2004 the company contributed financially to the implementation of the National Championship Cup Plovdiv of Shipbuilding and Ship Modeling, which is held on the Rowing canal in Plovdiv. Apid are sponsor to teams in Motorcycling, Automobile Club Opel - Plovdiv with a competitor at group X3 in the national road championship, winner of awards in recent years in mountain and track championships. 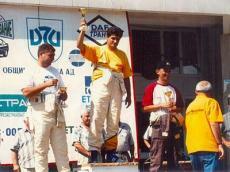 © Apid2000 Ltd.. All rights reserved.